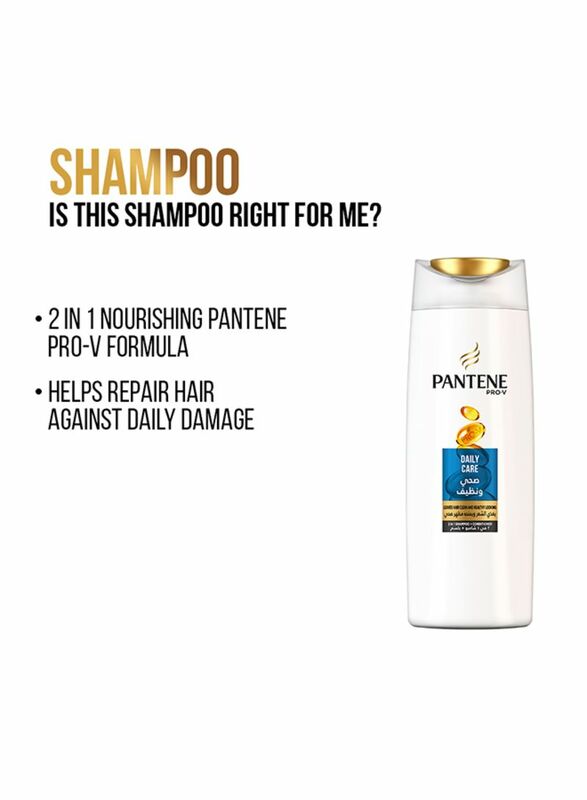 Hit refresh on your hair with Pantene Pro-V Daily Care shampoo. 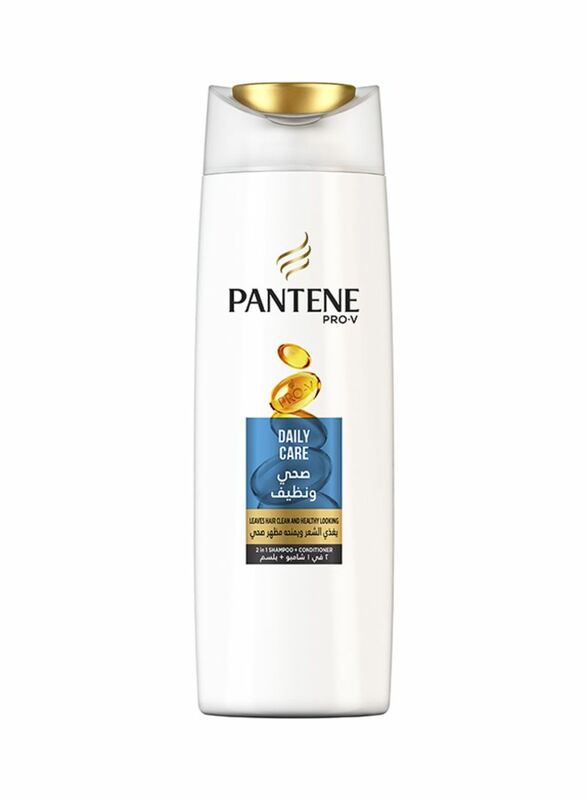 It gently cleanses and removes styling build-up, leaving your locks shining from root to tip. 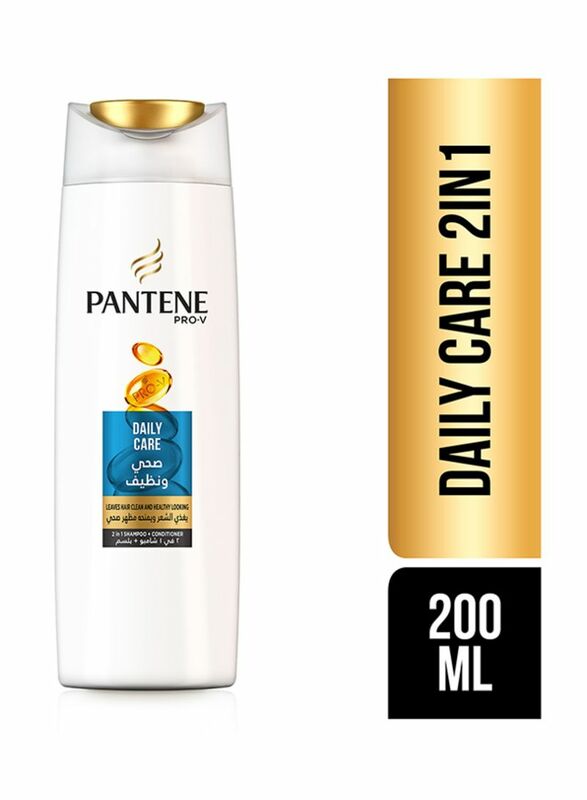 A simple solution for any hair type, it is an easy, shareable shampoo that provides manageability whether your hair is long, short, curly, wavy or straight, prepping it for any style. 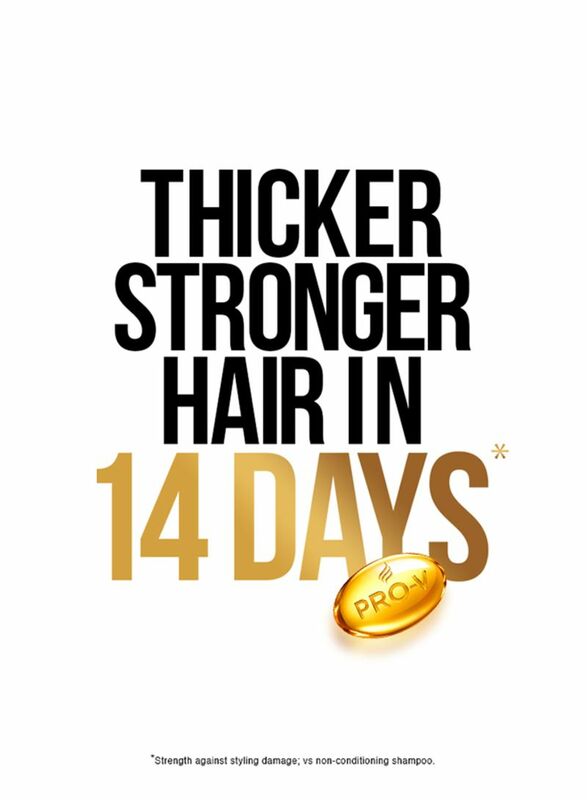 It also works to make your hair more resistant to styling damage, leaving hair feeling moisturized and revitalized at the same time. 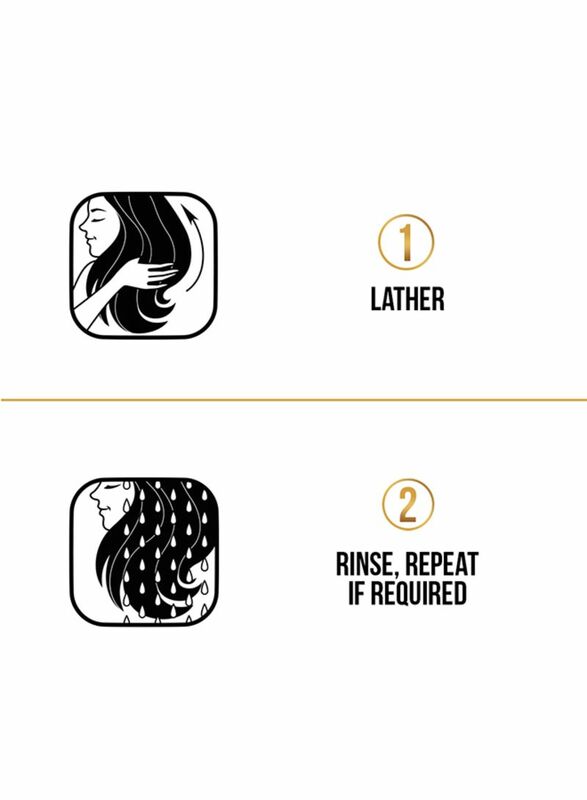 Use regularly, for healthier-looking hair with every wash (vs. a non-conditioning shampoo). 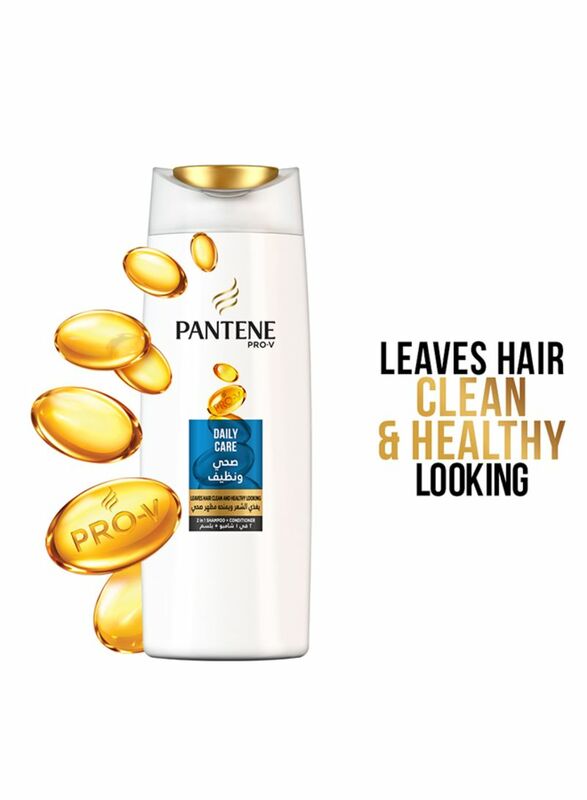 For best results, try using with Pantene's conditioners and hair treatments.